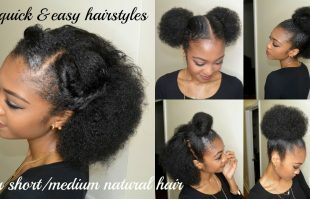 Hello ladies, We’re back with another tutorial for your all. 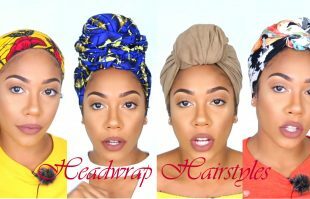 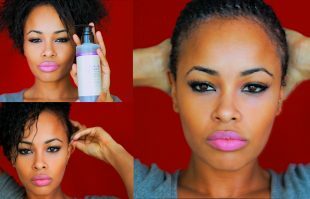 For today’s video we’re concentrating on hairstyles that are easy and quick. 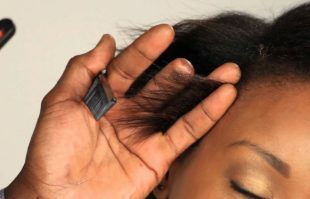 We know not everyone is going to have the time spend countless hours on their hair. 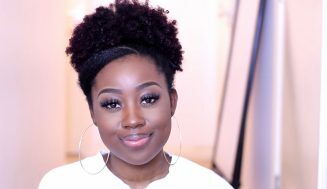 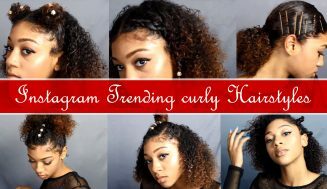 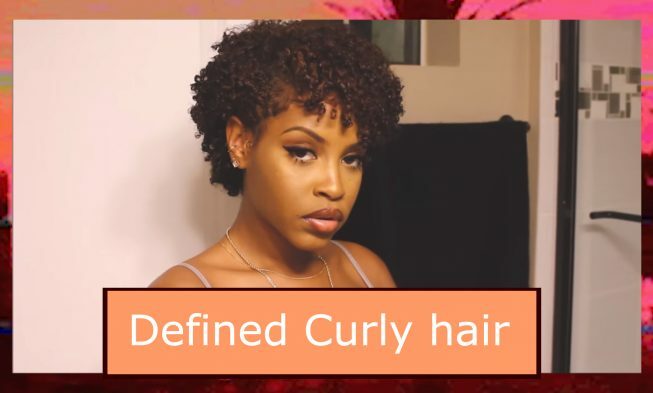 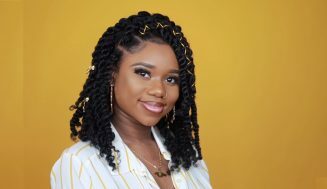 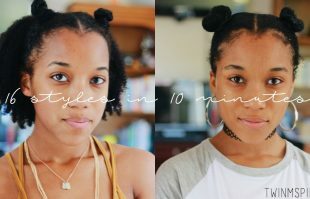 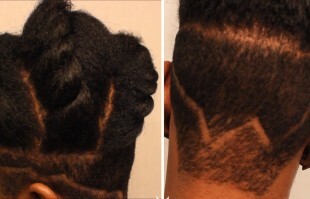 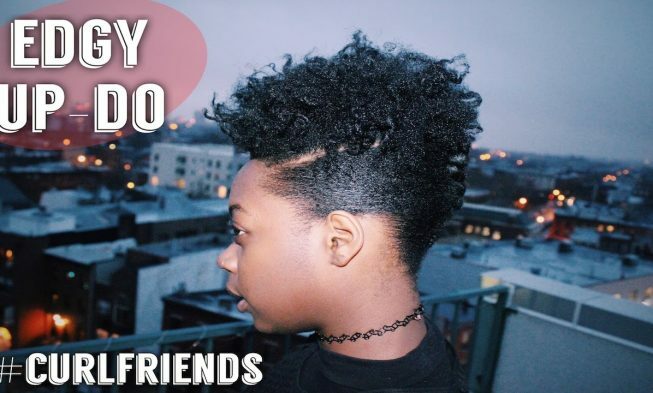 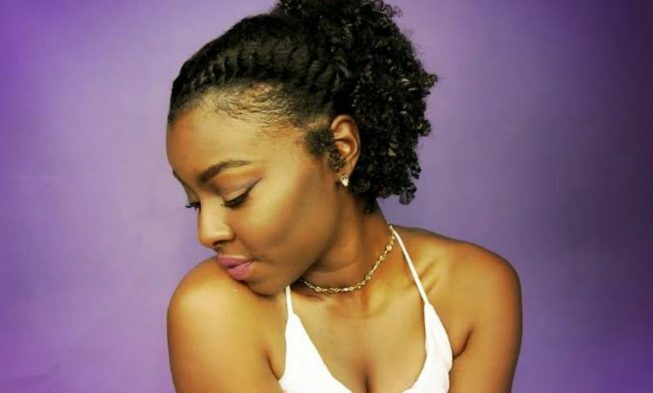 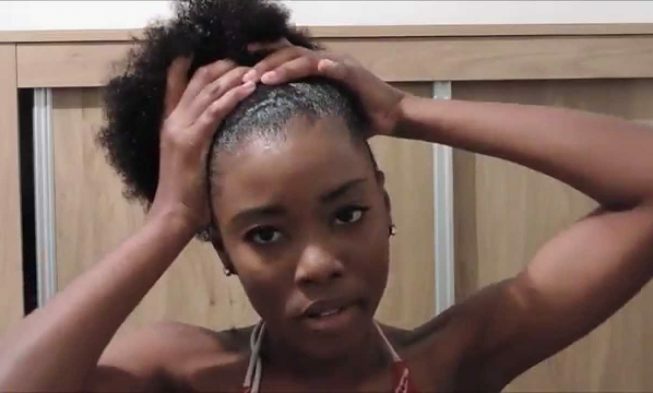 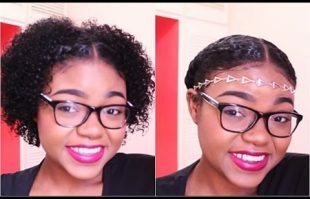 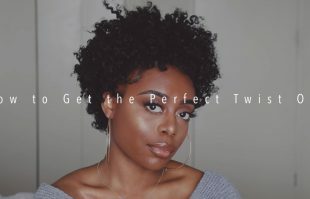 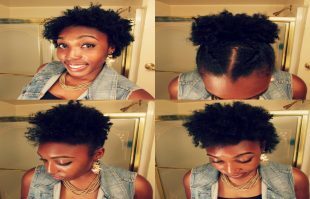 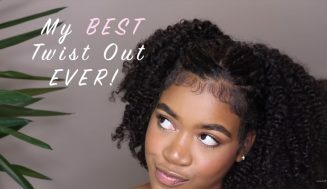 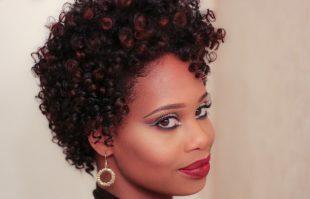 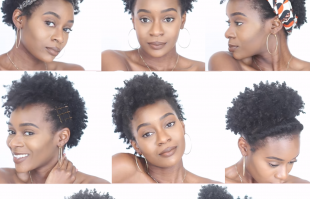 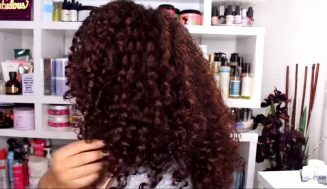 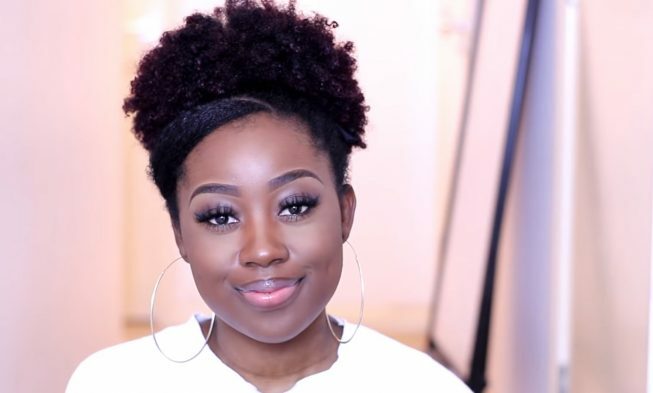 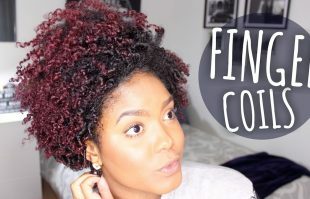 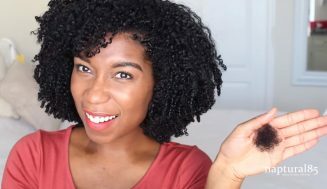 This video is for those with short natural hair that are looking for quick and easy fixes. 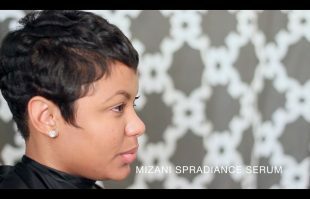 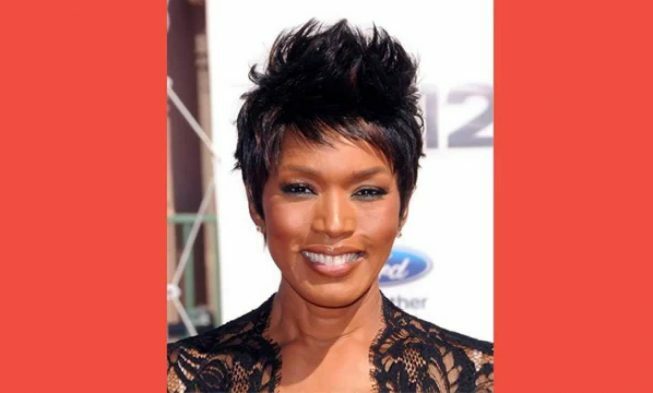 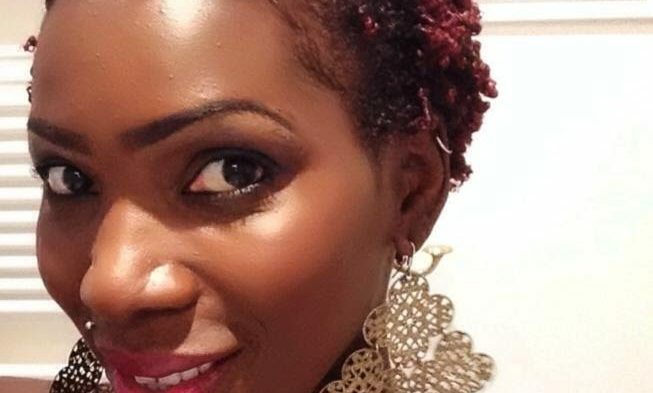 Whether You’re A Fan Of The Short Pixie Haircut Or Not, You’ll Love This Hairstylist’s Work!